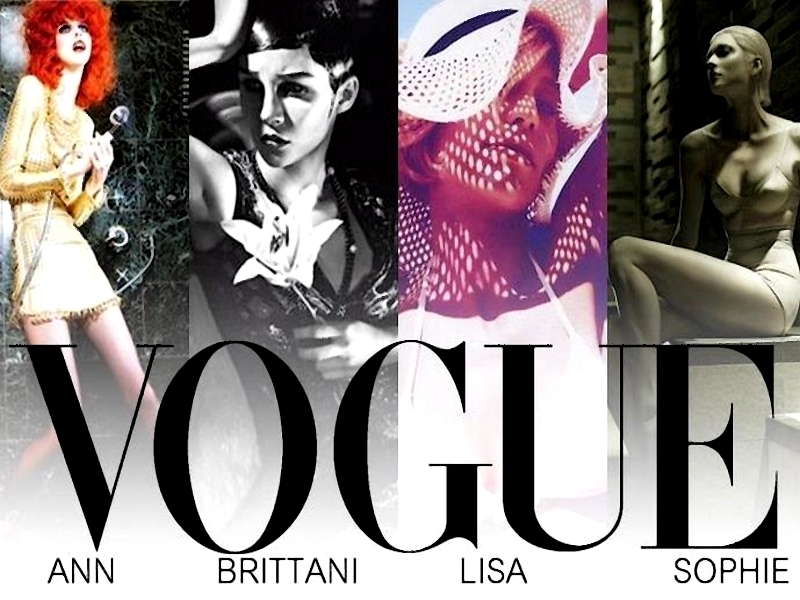 Vogue Italia Editorials. . HD Wallpaper and background images in the Antm winners club tagged: winners brittani lisa vogue ann sophie. This Antm winners wallpaper might contain アニメ, 漫画, マンガ, and コミック.